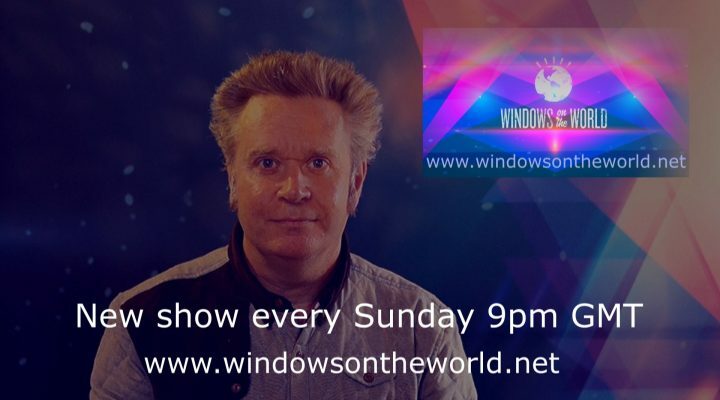 windowsontheworld New show every Sunday plus regular articles and updates. 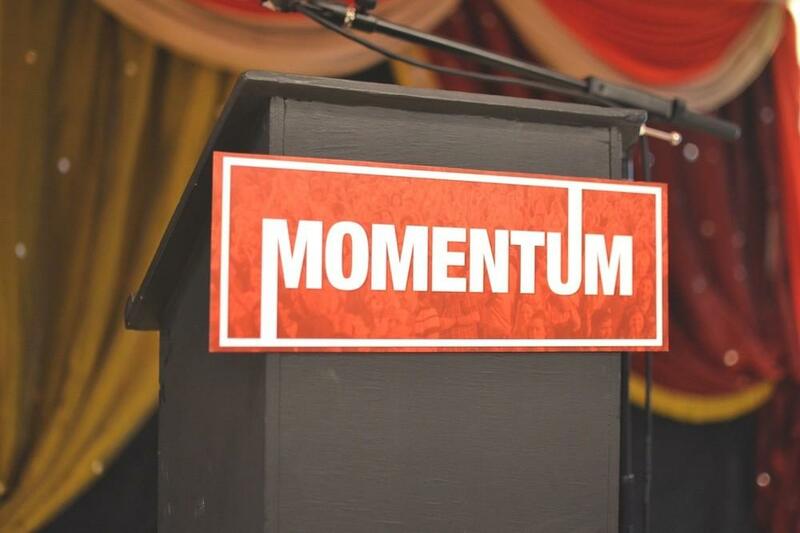 This show looks at who owns Momentum, the Labour party supporters group. 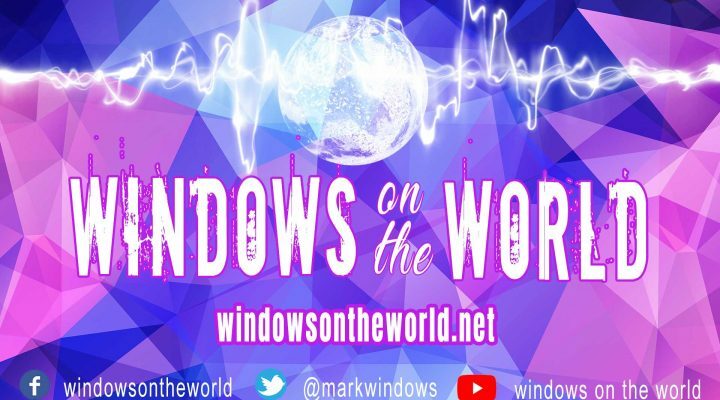 The company itself and those companies and persons controlling the narrative. 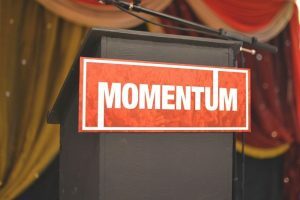 Every Labour supporter needs to know the background of Momentum. 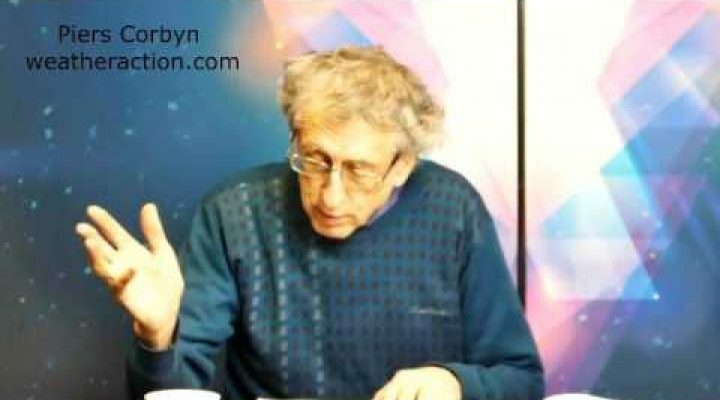 How many British MPs are working for Israel ?